Guess what? 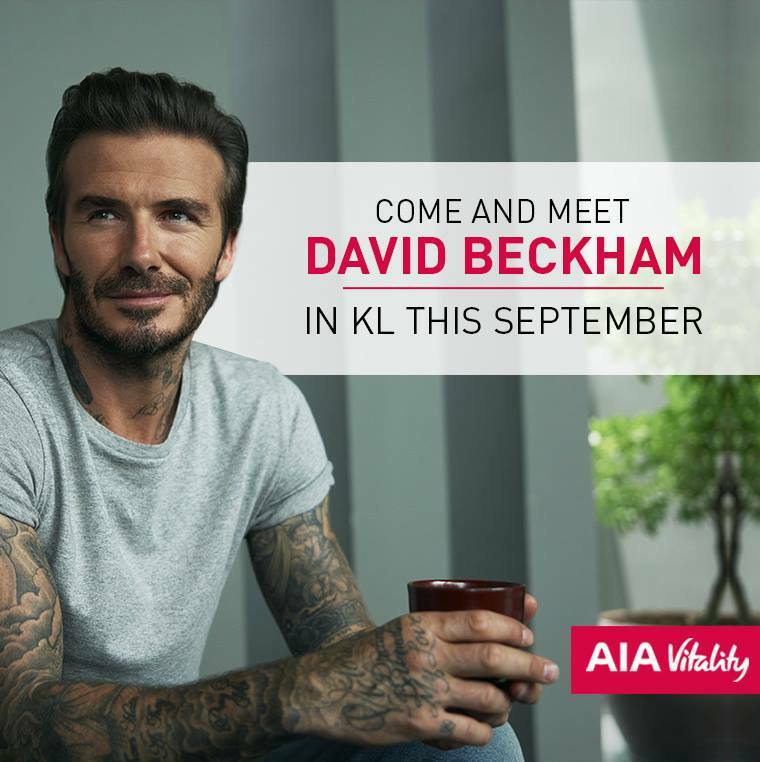 Former football hunk David Beckham is coming to Malaysia this September! Life insurance provider AIA Malaysia will be bringing the 42-year-old heartthrob to Kuala Lumpur as part of their AIA Vitality Witness Festival. 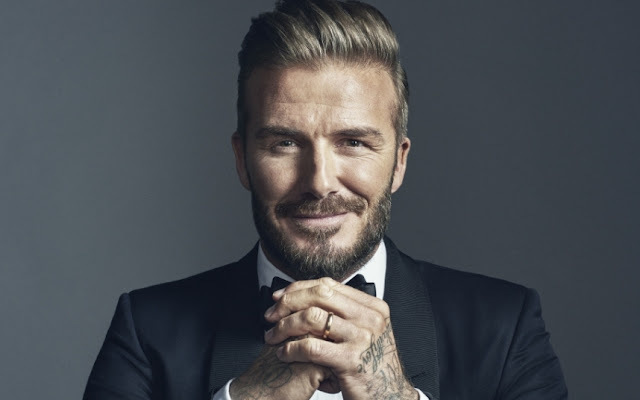 The former Manchester United star was appointed as AIA’s Global Ambassador last March, which is why he will be in town to grace the audience. This is not the first time Beckham’s been in Malaysia. 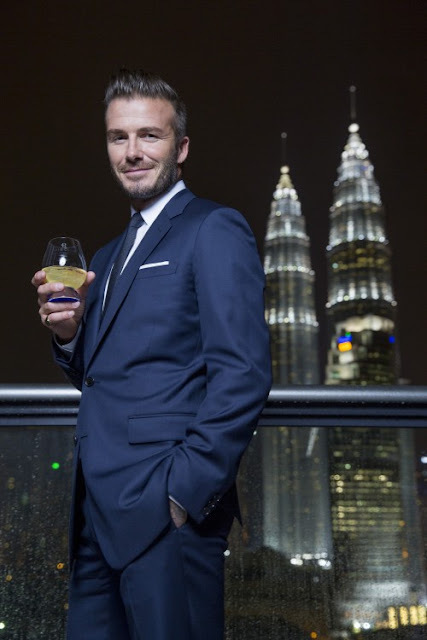 Three years ago, he visited Pavilion KL for the first anniversary celebration of independent luxury Swiss watch manufacturer Breitling and for the launch of Haig Club whisky. So for those who missed the chance to see him back in 2014, can definitely try again this year! Of course, the football star is not going to be there just for show, several lucky fans will be able to meet him in person and maybe have a photo-opportunity with him too. Meanwhile, some other luckier fans can stand a chance to join Beckham to taste the healthiest and tastiest nasi lemak at the Healthy Nasi Lemak Challenge. 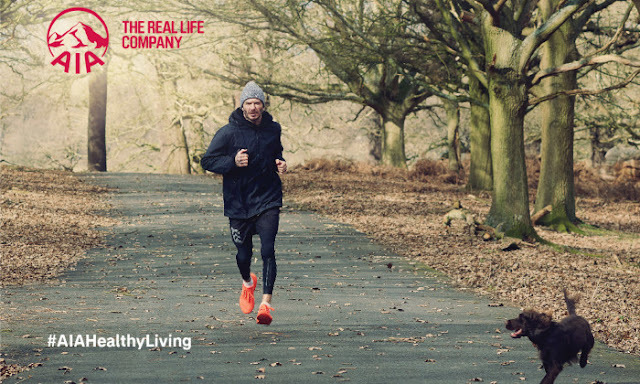 There are two contests available – one is for AIA Vitality member, and the other is for non-member. The AIA Vitality Wellness Festival will take place on 22 September 2017. Venue will be announced on a later date.